High Definition content is the future of entertainment; heck Sony is betting on HD massively by timing the release of the PlayStation 3 for 2006 when HD is set to fully explode into the lexicon of techno-geeks! Playing High Definition content on current generation PCs can bog down the fastest processors because there is more data to handle. 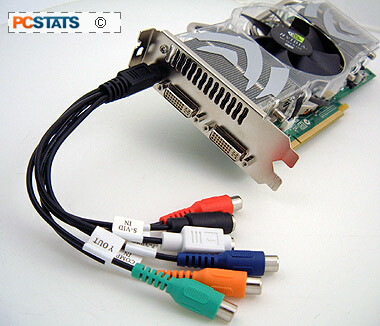 Similar to the need for DVD accelerators a few years back, nVIDIA PureVideo enables computer users to view MPEG-2/DVD and WMV HD formats without slowing the PC to a crawl. With the 720P version of the Discoverers video playing back, CPU usage immediately jumped to 100% but that fell within a second back to normal operating range. Throughout the video, CPU usage jumped between 25-35%. With the 1080P version of the Discoverers video playing back CPU load hovered between 45-60%. While that sounds high, with a videocard that does not support HD acceleration, CPU usage stays stuck at 100% and the video quality is choppy. Next up, overclocking the most expensive videocard from nVidia into an even faster state of Zen!